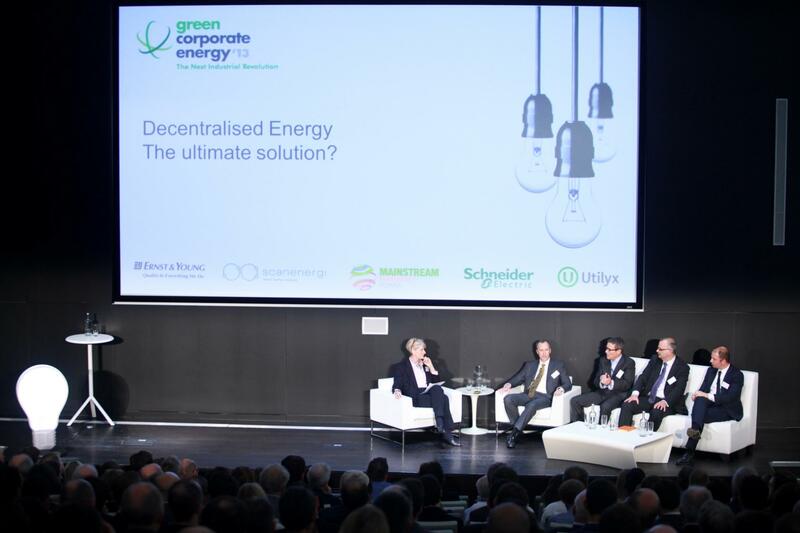 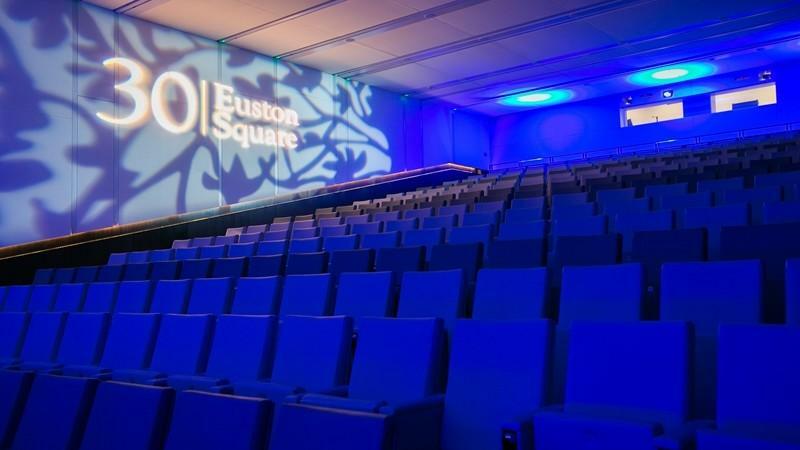 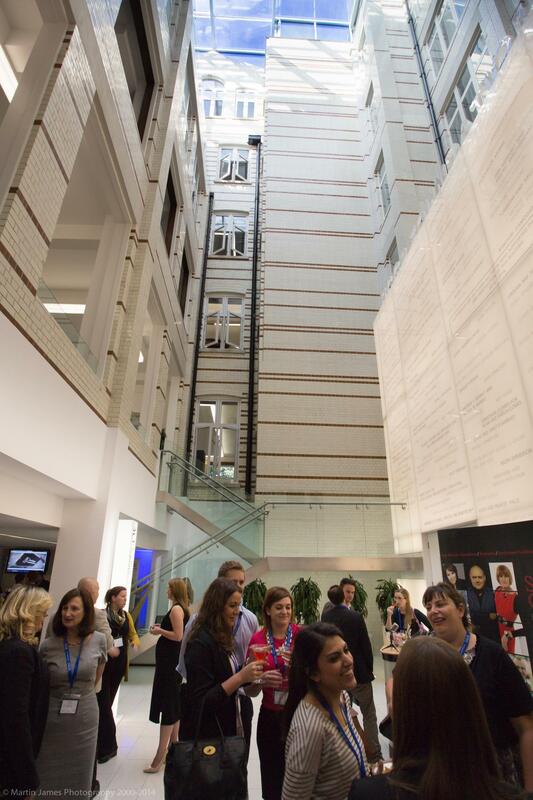 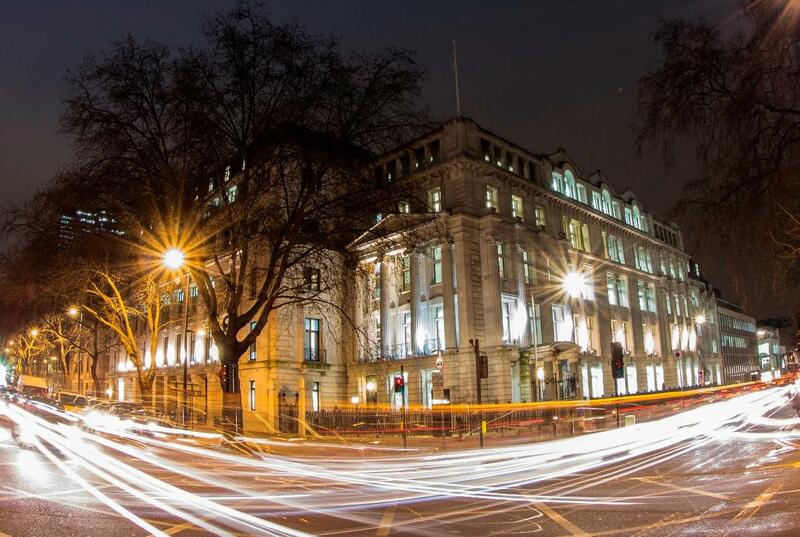 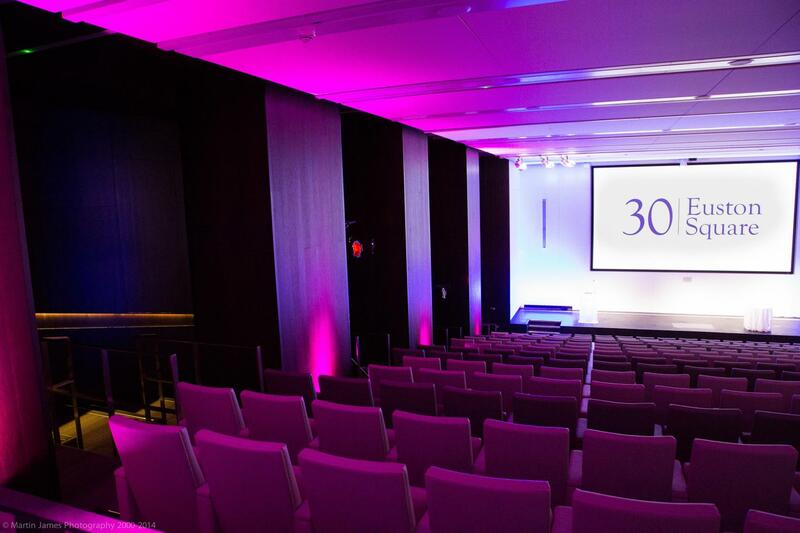 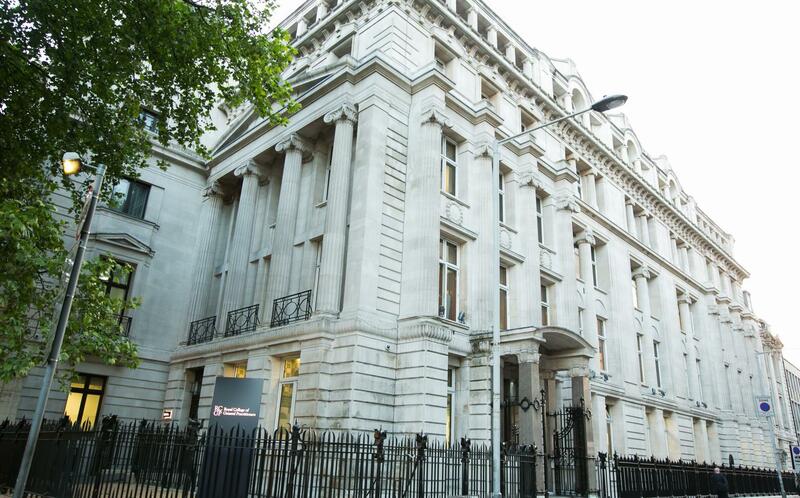 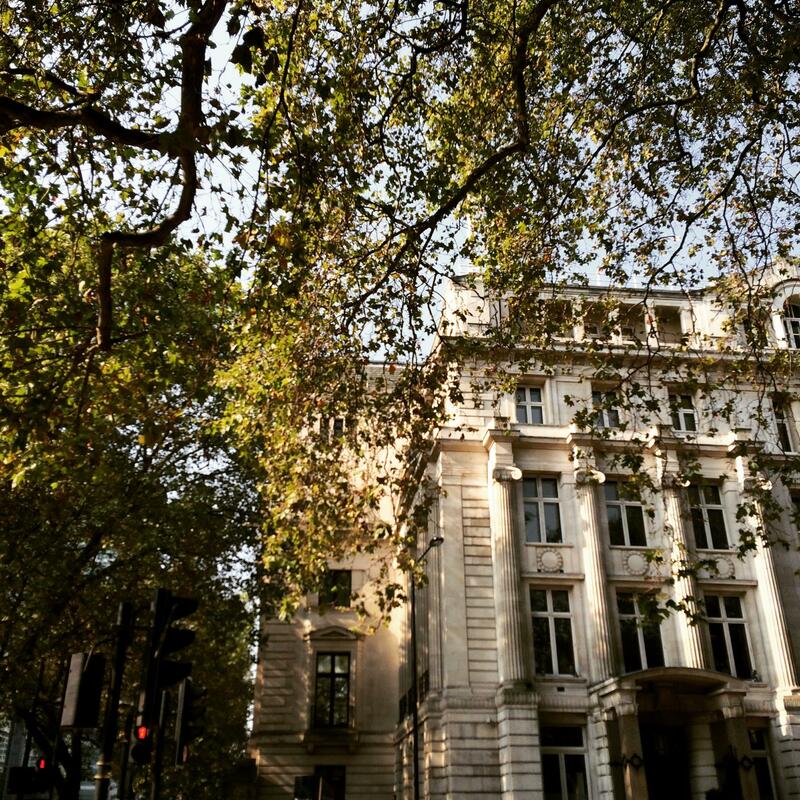 Our 300 seat auditorium is the largest space for conferences at 30 Euston Square. 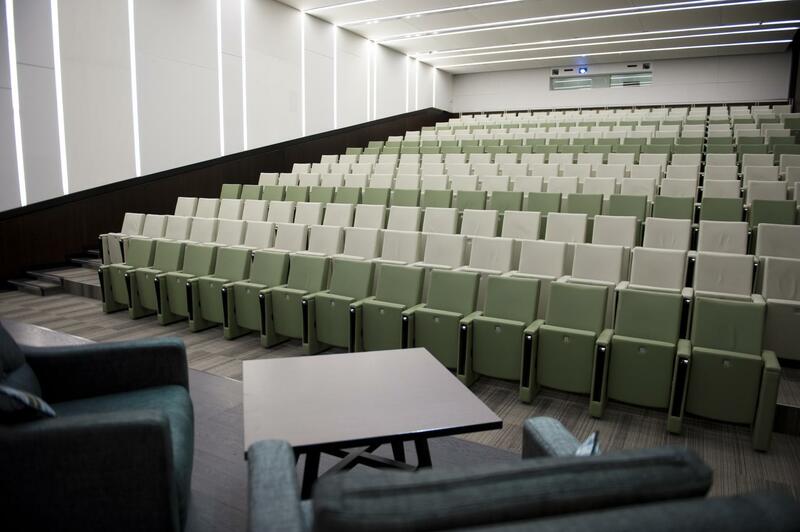 The built-in tiered theatre style layout creates a lecture style facility, ideal for presentations, seminars and panel discussions. 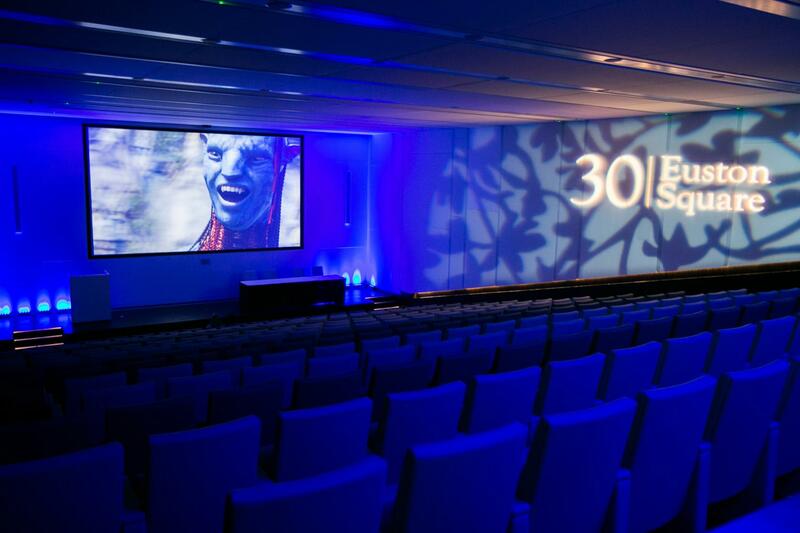 Equipped with a state-of-the-art screen, 3D projector and surround sound speakers, as well as the opportunity to produce video conferencing and streaming, the auditorium will satisfy the most seasoned conference professional and enhance your ability to deliver an ultimate delegate experience. 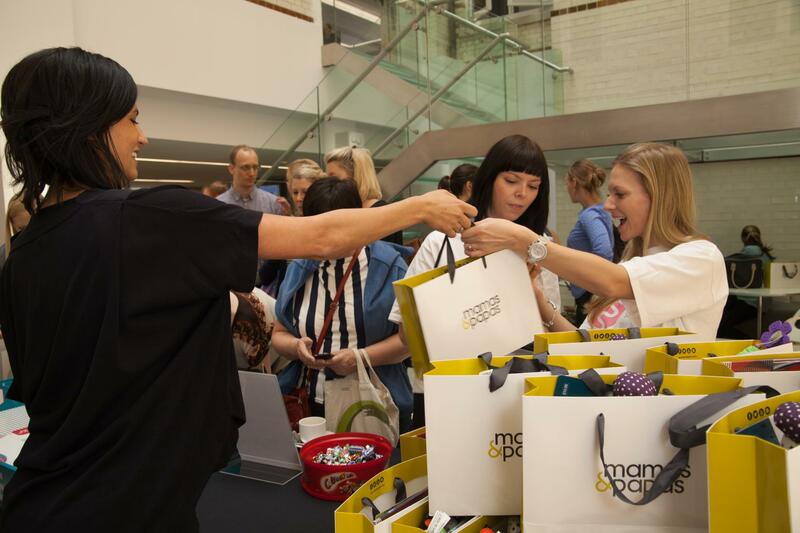 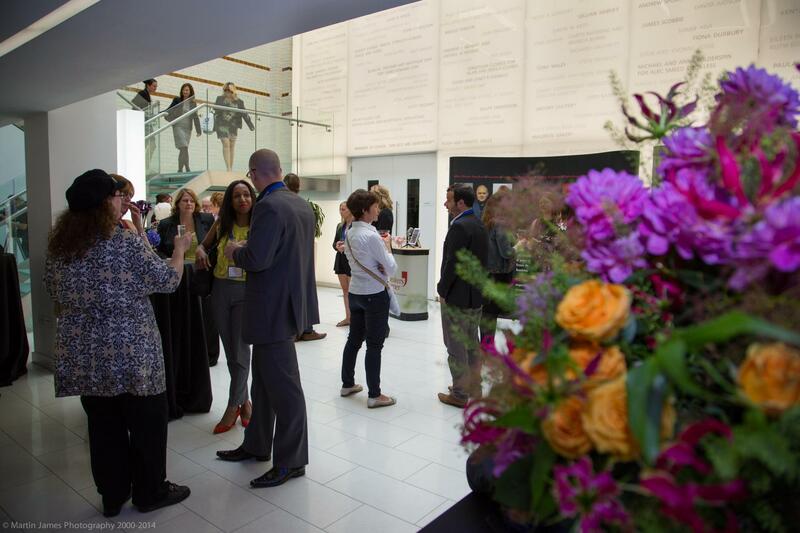 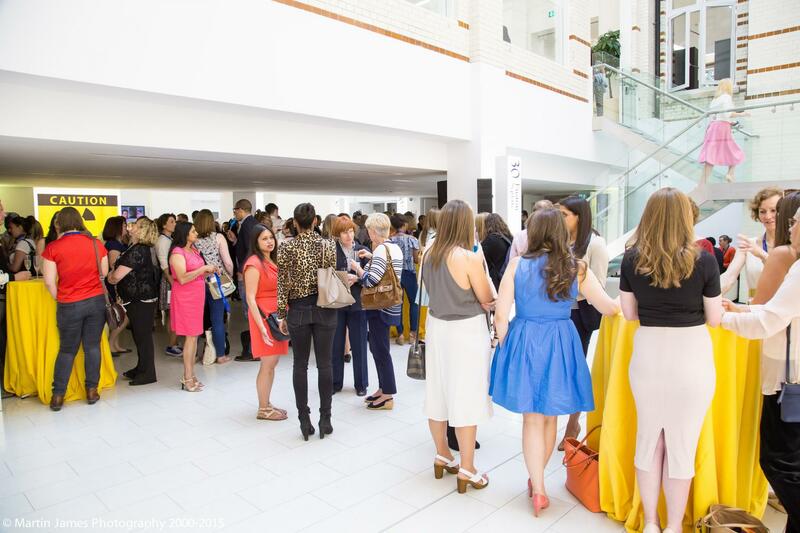 The adjoining exhibition space provides a self contained space with private registration and cloakroom facilities, as well as being an ideal area for refreshments, lunch breaks and networking. 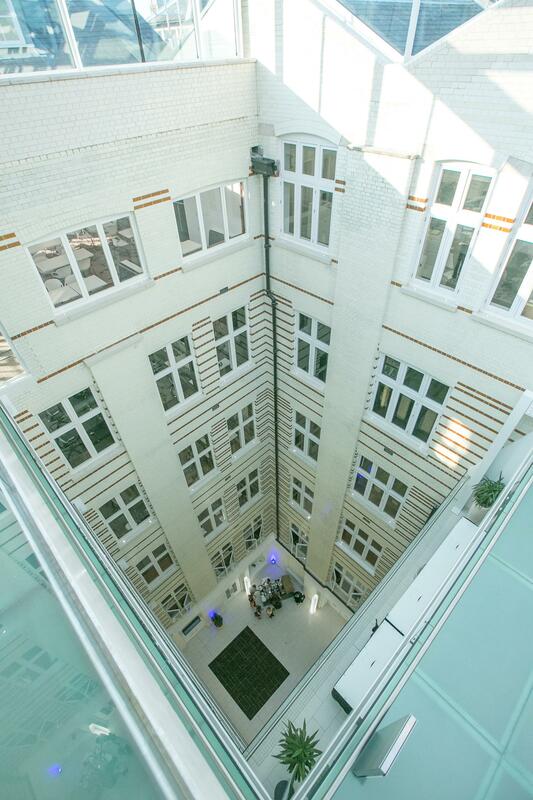 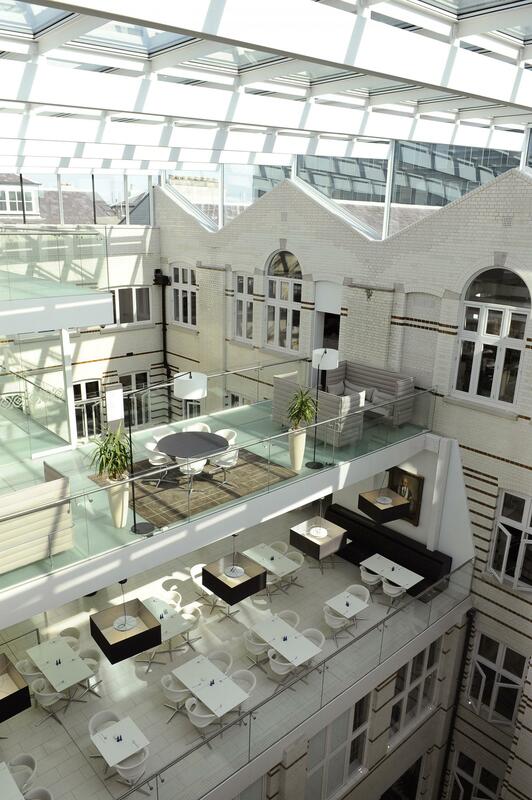 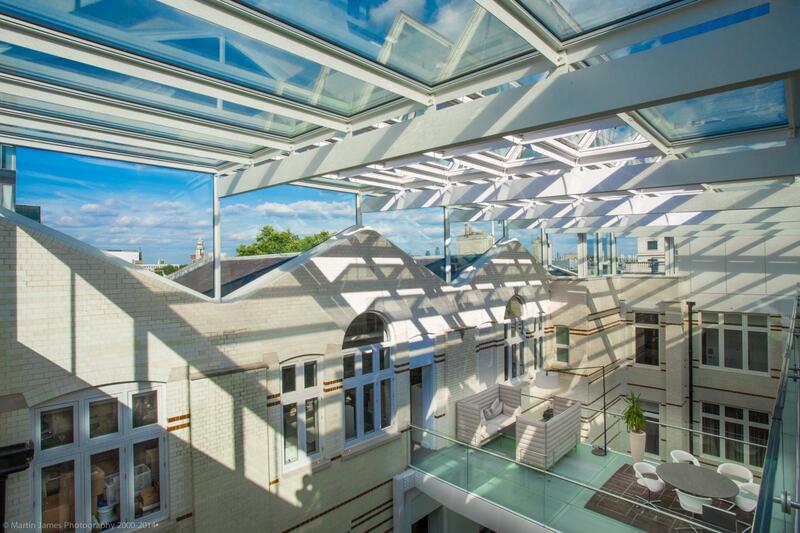 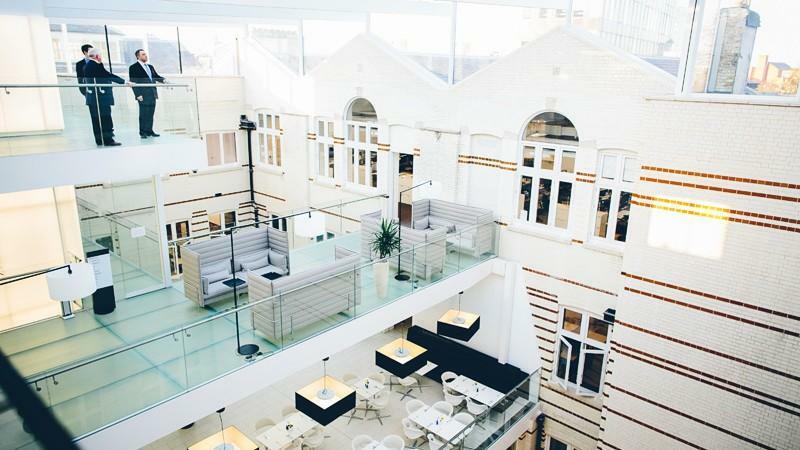 This impressive multifunctional 360sqm space is bright and airy with a 24m high atrium and a blank-canvas neutral colour scheme – ideal for event branding opportunities.